As a store owner looking to grow your store you have many options available to you. You could and should be using Google Shopping to list your products. You probably also use Adwords, SEO, and some form of content marketing. 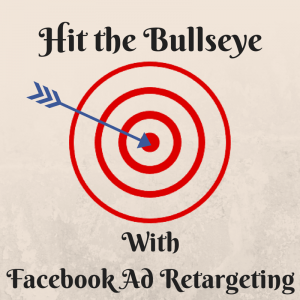 Not to be overlooked though, is Facebook Advertising, and more specifically, the ad retargeting abilities Facebook provides. In the last two years Facebook advertising has grown exponentially, and for good reason. It is a great place to get discovered, to show off your products and your brand to new potential customers. With 1.3Billion active users, it is also a super place to retarget. The answer to the question are my customers on Facebook is usually a resounding yes! In this post we are going to take a look at how you can leverage the data you regularly gather from your eCommerce store to improve your advertising options and results on Facebook. Did you know that you can upload a list of emails into Facebook? 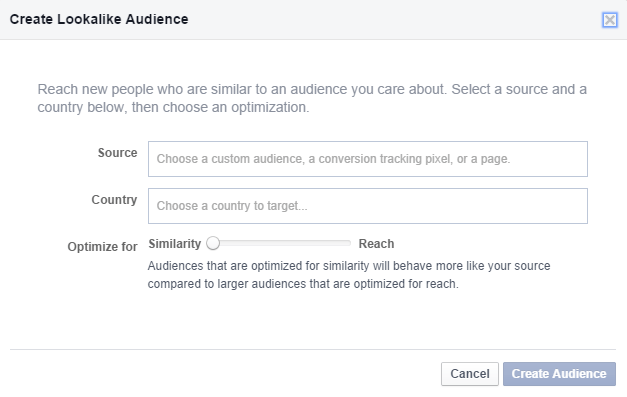 Facebook will try and match them to Facebook users (usually around a 50% match rate) – and then they will allow you to target this audience with Facebook Ads. This is a great way to re-engage and retarget people who have signed up for your email list, or given you their email address. Try sending them your latest special offer in the form of a Facebook ad rather than an email. Often, simply appearing out of context, is enough to secure that re-engagement and encourage them to become customers. If your email list is big enough, consider segmenting by gender, location or interest. Tailoring your advertising to match these characteristics will help you get much better results. If you have lists of phone numbers – perhaps from your real world store, then these can also be used to create audiences on Facebook. The nice thing about using phone numbers is that they tend to get a higher match rate. People tend not to change their phone numbers as often as their email addresses. Try to categorize your phone numbers according to their source so that you can target these customers with appropriate ads. You can create a Custom Audience with phone numbers the same way an email audience is created. Up until recently you could also upload UID’s (user ID’s) from Facebook apps. This lead to a lot of scraping tools being developed, which would give you a list of UIDs from various Facebook pages or groups. This was contrary to Facebook’s terms of service. Just last week Facebook cracked down on this, so do not use UIDs unless they are legitimately obtained. If your email list is a good potential audience, then your actual customer list will be even better. However, when using your actual customers, you need to be a little savvier. You already have a great (free) channel to reach them, namely email, so you may not want to advertise to them on Facebook as well (although when done well, this type of ad can be quite effective). What you can do with this list instead is to use it to create what Facebook calls a Lookalike Audience. The way a lookalike audience works is that you first choose an audience to use to build the lookalike – in this case your customer list from the past few months. Then you choose a country to target – for example the USA. Then Facebook will analyze the profiles of the people within your initial list, and come back with the people in the country of your choice who are most similar to your input audience. So if your customers tend to be middle aged golfers with a lot of disposable income, Facebook will identify this and give you the top 1% of people in the USA on Facebook who best match this group. Usually this will be around 2-3M people. When using a lookalike audience, it is important to layer on demographic, geographic and interest targeting to keep it relevant and appropriate to your brand. So if you were selling golf apparel to the above audience, a good way to filter through Facebook’s results would be to simply layer on “golf” as an interest. 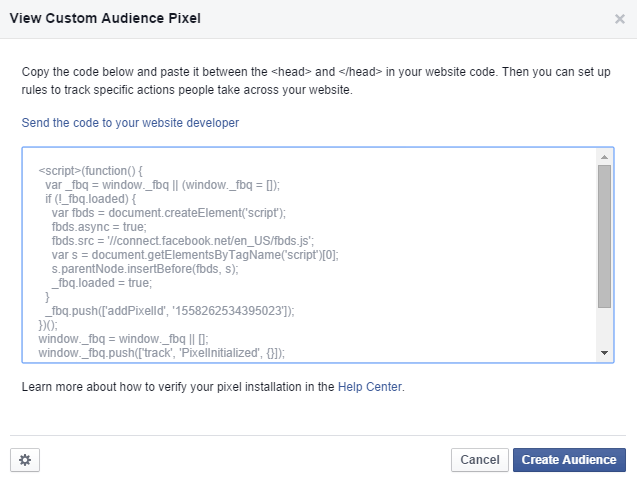 The final piece of the puzzle when it comes to Facebook advertising for eCommerce is to use Web Custom Audiences. This is also the ultimate type of ad retargeting that Facebook has to offer. The way Web Custom Audiences works is you install some code into your store which places a cookie on everyone who visits your store. Later, when they login to Facebook, that cookie will segment them into audiences that you can use to advertise. For example, you could create an audience that targets just people who began your checkout process, but didn’t stick around and purchase. This type of cart abandonment advert performs really well, especially when combined with an incentive such as a discount code. 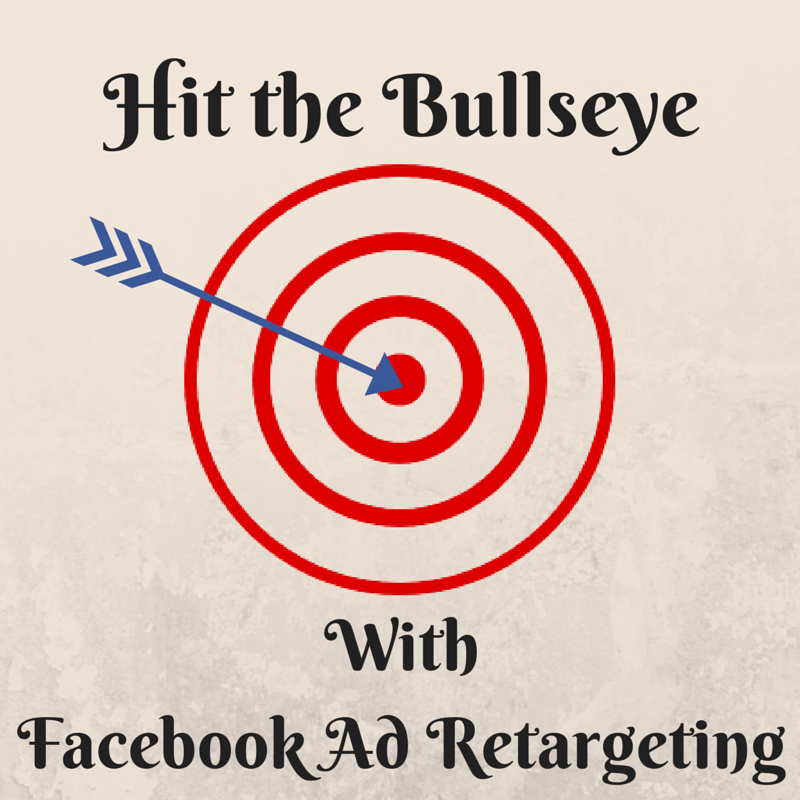 Other great things you can do with Web Custom Audiences include product level retargeting. Essentially this means matching up an audience with the product they were looking at in your store before they left, in an effort to get them back into the store to complete the transaction. The nice thing about this type of hyper targeted advert is that because the audiences are so small it really doesn’t cost much to reach them. On average, it will cost around 5$ to reach 1000 people. To get the most success from this type of retarget, you need a significant amount of traffic. You need at least 20 people within an audience before you can target them with an advert. To get 20 people, you are probably going to need about 50 visitors to that specific product page in the last 30 days. If your stores traffic doesn’t stack up to this, consider retargeting at a collection level, or at a store level. One thing is certain though, you should always be retargeting!